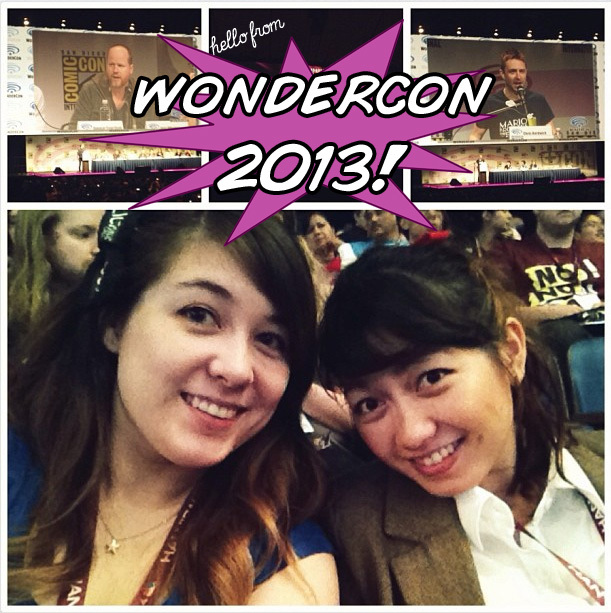 This past weekend, we headed over to the Anaheim Convention Center for Wondercon 2013! 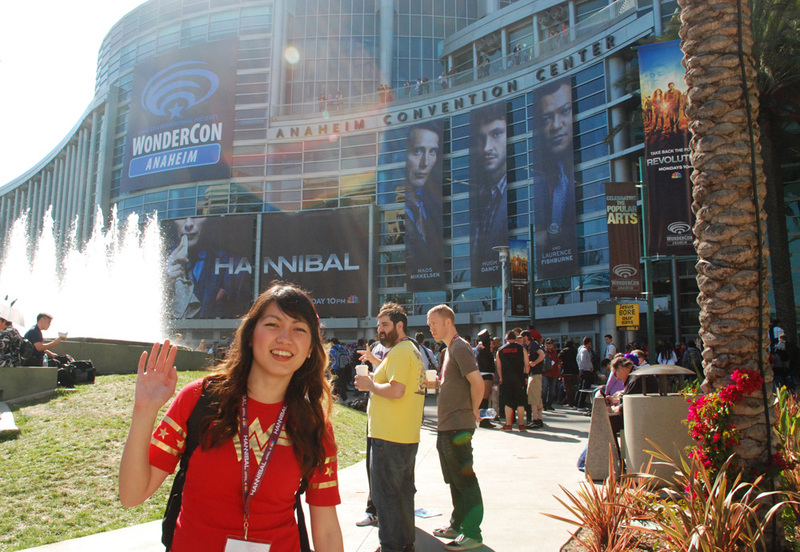 We spent two days looking at all the stuff, admiring the cosplay, and going to panels. Check out our Wondercon adventure under the jump! >> Saturday's outfits: casual superheroes. 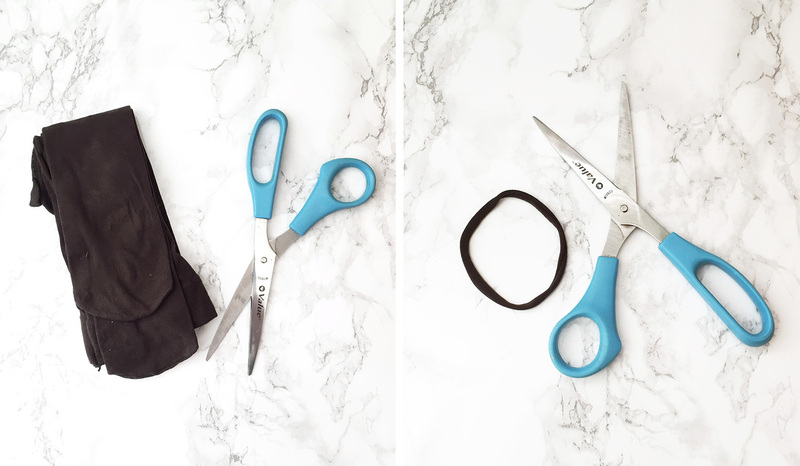 Monica wore the shorts she DIY-ed last summer, which you can check out over here. 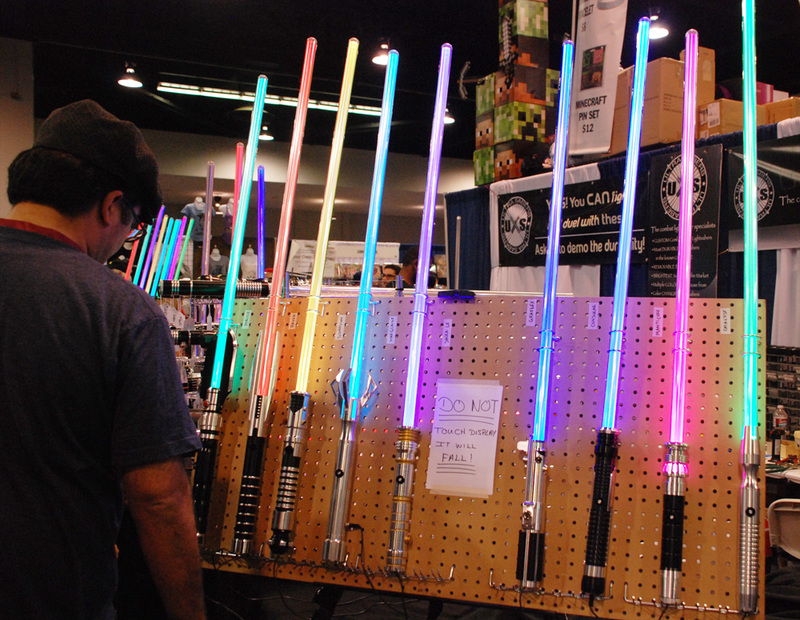 We spent Saturday wandering the Exhibit Hall and checking out the art and booths. 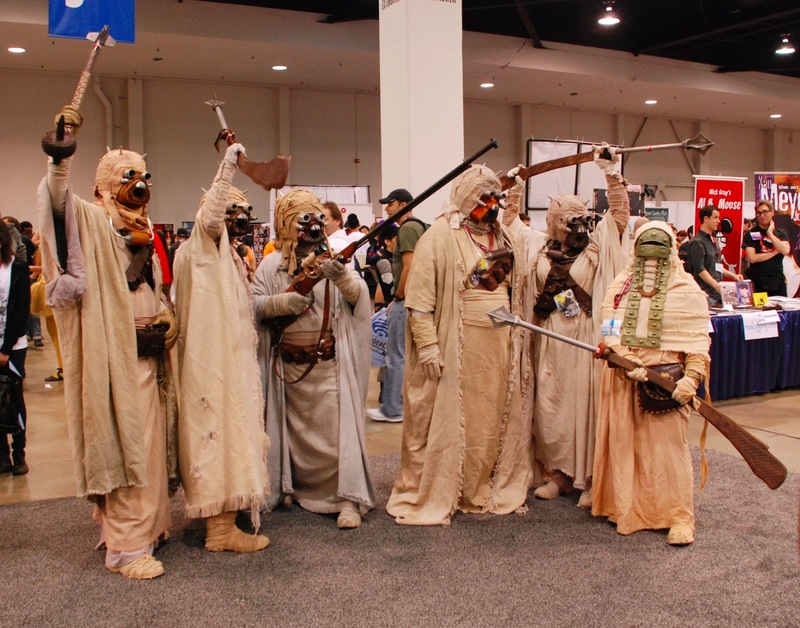 Tusken raiders! No banthas though. >> So, here's the cutest photo from the whole event. 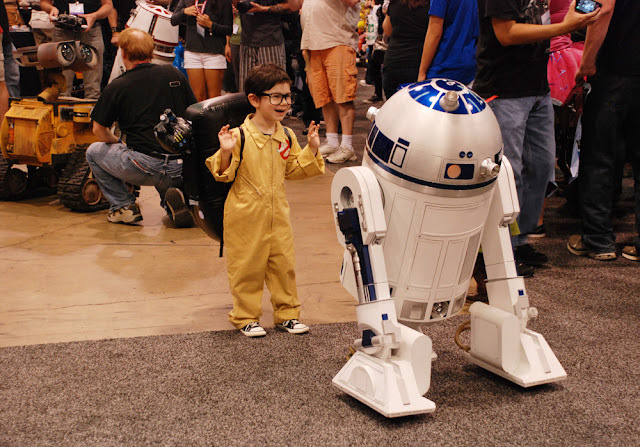 An adorable Ghostbuster chatting with R2 plus Wall-E in the background. These guys were functional, remote-control droids (not the tiny Ghostbuster, pretty sure he was human) that beeped, talked, and moved. Awesome. 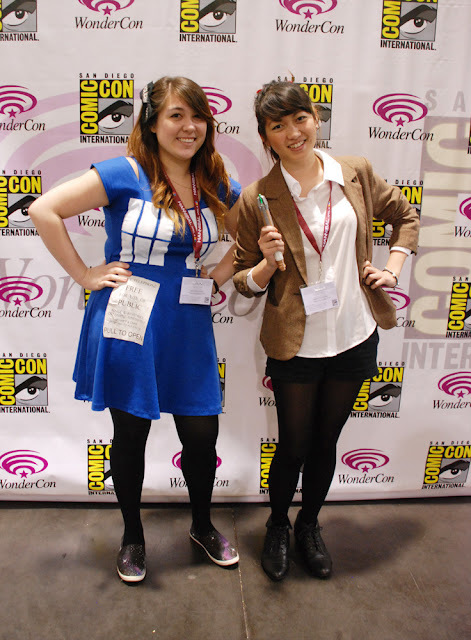 >> Sunday's outfits: the TARDIS and the Doctor. These were very last minute outfits but we really liked how they turned out! I guess we like doing casual versions of things. Psst, you can make your own galaxy shoes right here. >> We spent most of Sunday in the Arena. We got there first thing in the morning for the Much Ado About Nothing panel. 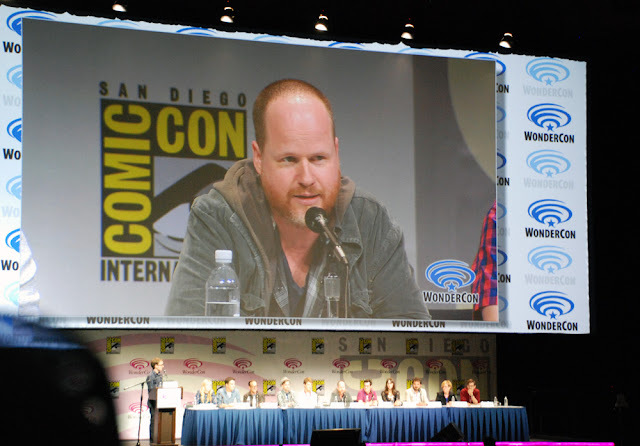 You've hopefully figured out by now that we are huge Joss Whedon fans. It should also be noted that Much Ado About Nothing is my (hello, it's Lisa) favorite Shakespeare play and I have been screaming internally since I found out about this movie last year. 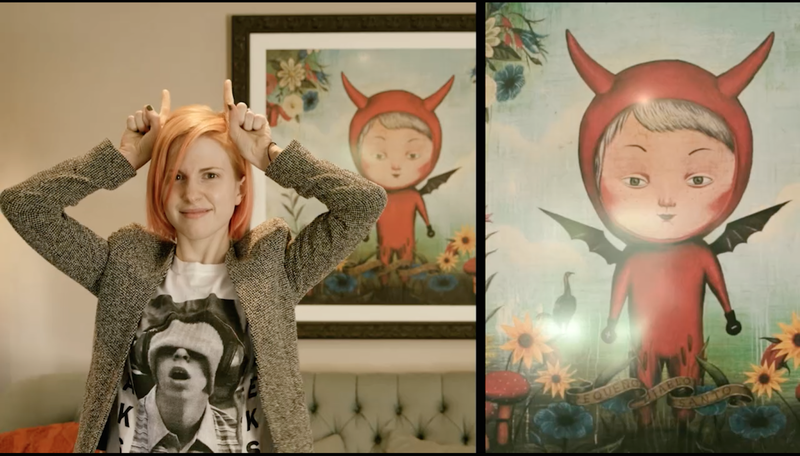 They showed us a couple clips from the film and aaahhhh I'm so excited to see it! 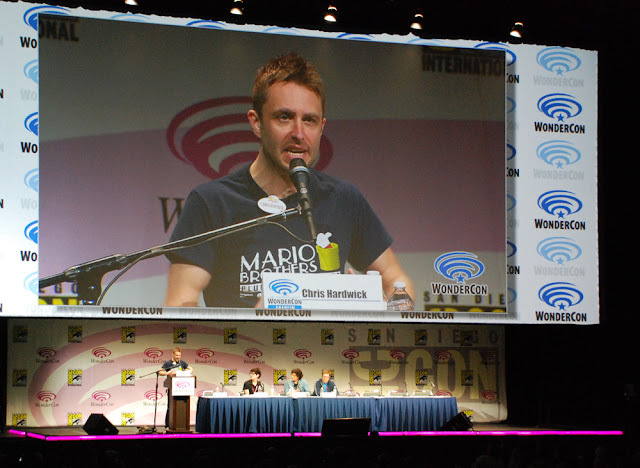 >> We stuck around after Whedon's panel for the Nerdist panel (which, let's be real, was just the Chris Hardwick panel). There were definitely laughs had. Then we watched the season premiere of Doctor Who on the big screen followed by a screening of Dr. Horrible's Sing-Along Blog. Despite how that musical ends (this is why we can't have nice things, Joss Whedon!!! ), we had fun watching it with an audience. 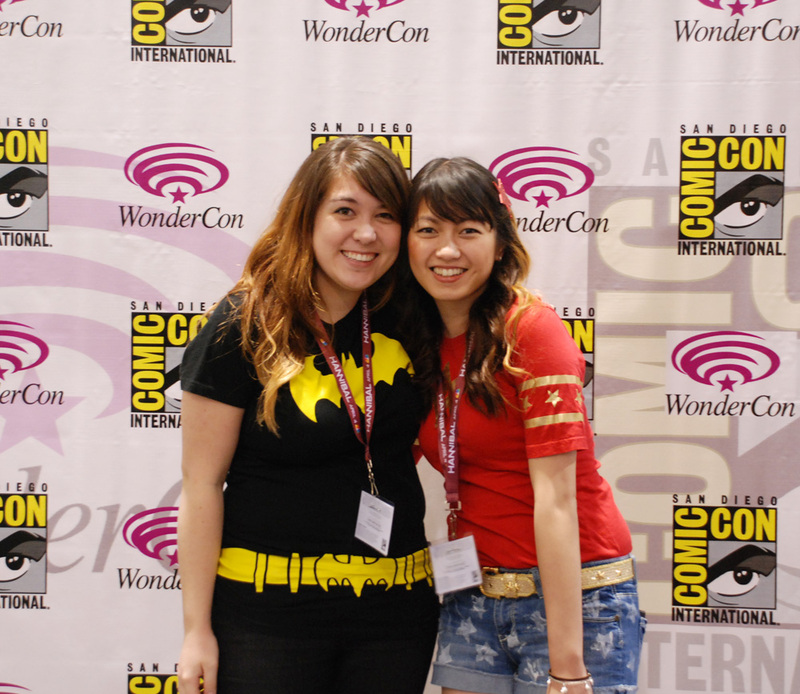 Our first Wondercon was a blast and we're looking forward to more conventions like this in the future!